Would you like a life –changing break while doing something worthwhile? Like going to China as a volunteer to share your English skills? Yes, you! Visit our program page for more details. Long stay: one or more years. There are two semester each year: 1 March to mid-July and 1 September to mid-January. Full salary and two-way air fares paid by university. 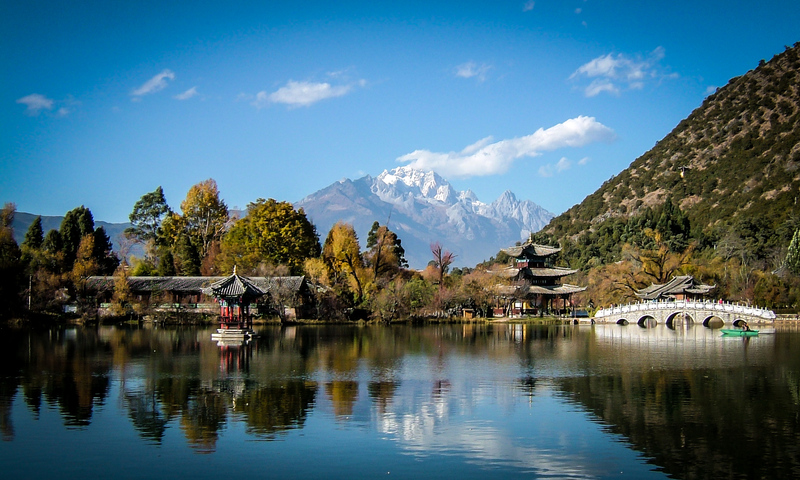 Getting to know China: if you are interested in getting to know China, either to prepare yourself to go there or keep in touch with this emerging country, get news and insights into the culture, visit our ‘Getting to know China’ section. There you will also find a list of other institutes and groups in Ireland that relate with China. Advice in preparing the necessary papers, visa etc. The support of like-minded people in similar work. A furnished apartment and monthly allowance. Aitece is the Association for International Teaching, Educational and Curriculum Exchange, an independent, non-profit organisation which sponsors foreign teachers and experts wishing to work in China. It likewise facilitates Chinese educational institutes recruiting foreign teachers and experts. Its goal is to contribute to the modernisation of China, especially through the exchange of personnel, and to promote international understanding and friendship. Aitece is based in Hong Kong and has national offices in Europe, North America, Australia and South-East Asia. Since it was founded in 1988, it has sponsored over 400 foreign teachers and experts. They have worked in over 90 educational institutions in China, in 13 provinces, 2 municipalities, and 1 autonomous region.